1617 SE 26th St #202, Cape Coral, FL.| MLS# 218046552 | Southwest Florida Residential Real Estate for Sale. What a great place to call home! 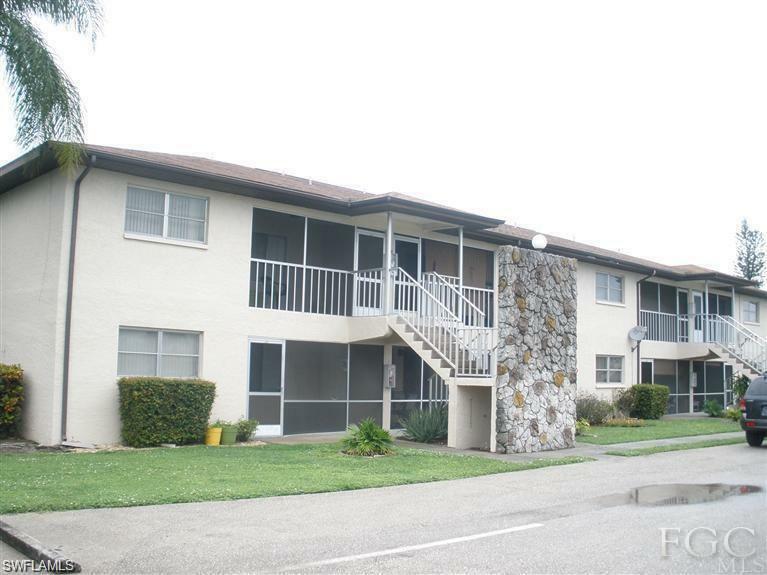 This is a lovely 2 bedroom 2 bath condo offers a large living and dining area, good size kitchen. Master bedroom has large walk in closet. Sliders off living room and master bedroom allow access to screened in lanai that offers additional outdoor living space. The development is very well maintained and has a nice community pool. New roof in 2014 and building recently painted. Inexpensive HOA dues of $270/mo. includes water. Close to Veterans Pkwy and Del Prado - offers easy access anywhere in Cape Coral or Fort Myers! Great opportunity for a first-time buyer or someone looking for a winter getaway condo.